How Do You Scan on a Kodak Printer? After upgrading Windows 8 to Windows 10, my Kodak ESP5250 printer is not scanning anything, infact displaying error message “100-2106” on the screen when I scan anything. When I was using Windows 8 then there was no scanning issues. This problem has arise only after upgrading operating system. Suggest me easiest way to scan documents on Kodak printer! Press Windows and X key simultaneously and then choose Control Panel. Now you have to change the view by the option that is available on the top right side to “large icons”. After this, tap on Troubleshooting and then click on “View all option” on the left-pane. 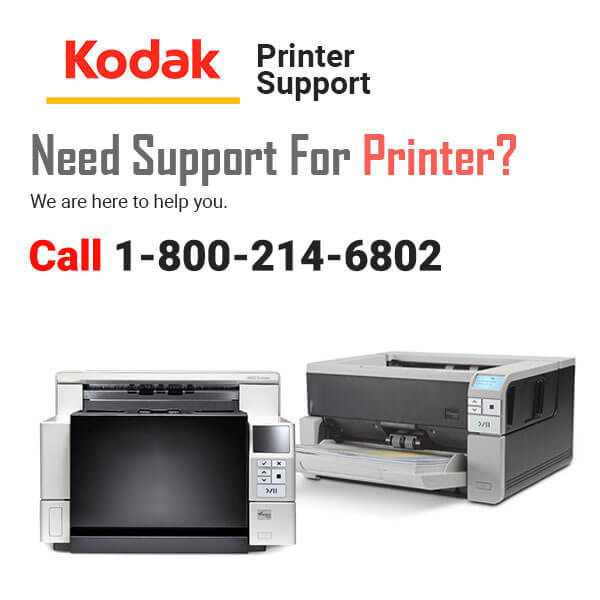 Then run the Printer Troubleshooter as well as Hardware & Devices. Navigate to printer’s manufacturer website and then download the drivers. Save all files on your local disk. After this, press right-click on the Setup file and then choose “Properties”. In next step, choose “Compatibility” tab and then click on the checkbox that is next to “Run this program in Compatibility mode”. Choose Windows 10 operating system from the drop-down menu. Let the driver install on your system. Once installation gets finished, just check the functionality. Hope, these methods will help you to resolve Kodak printer’s scanning issue. If the problem remains unsolved, please get back here and I would be happy to help you.